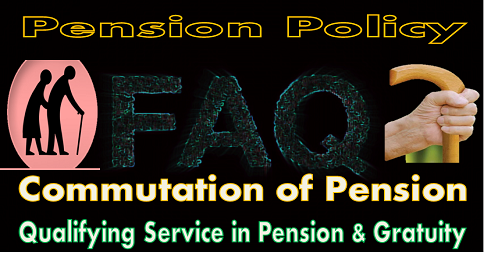 (I) “Existing Basic Pay” means pay drawn in the prescribed existing pay in the pay band plus grade pay, including stagnation increment(s), but does not include any other type of pay like ‘special pay‘ etc. 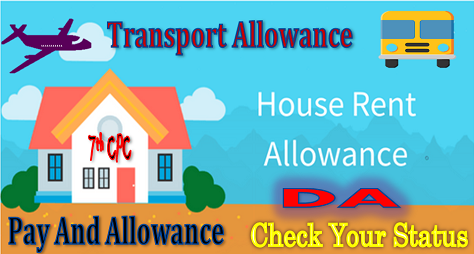 (ii) “Existing pay band and grade pay” in relation to a Government servant means the present pay band and grade pay applicable to the post held by the Government servant (or, as the case may be, personal pay band and grade pay applicable to him) as on the 1st June 2017 whether in a substantive or officiating capacity. 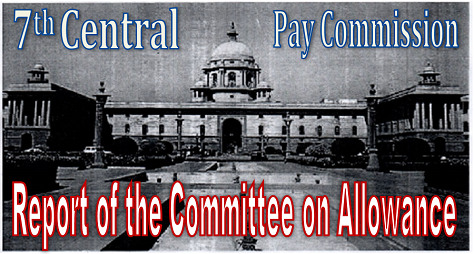 Explanation– In the case of a Government servant, who was on the 1st day of June, 2017 on deputation out of India or on leave or on foreign service, or would have on that date officiated in one or more lower posts but for his officiating in a higher post, “existing pay band and grade pay” includes the pay band and grade pay applicable to the post which he would have held but for his being on deputation out of India or on leave, or on foreign service or, as the case may be, but for his officiating in a higher post. 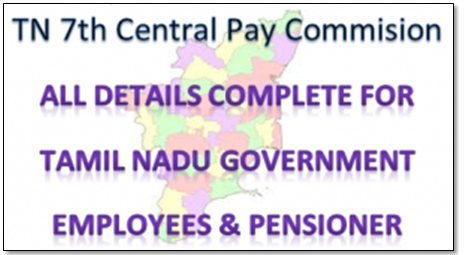 (iii) “Pay Matrix“ is being introduced for revision of pay of the State Government employees as per Table-I. 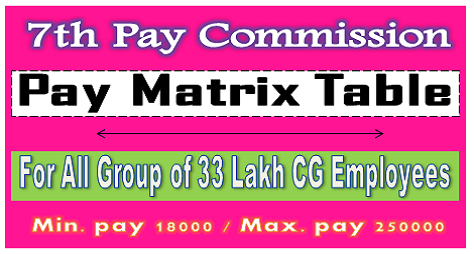 The Pay Level in the pay matrix replaces the existing pay band and grade pay. 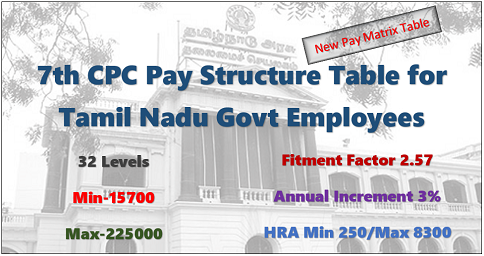 Revised Pay Level in the pay matrix corresponding to the existing pay band and grade pay are indicated at Table-III. 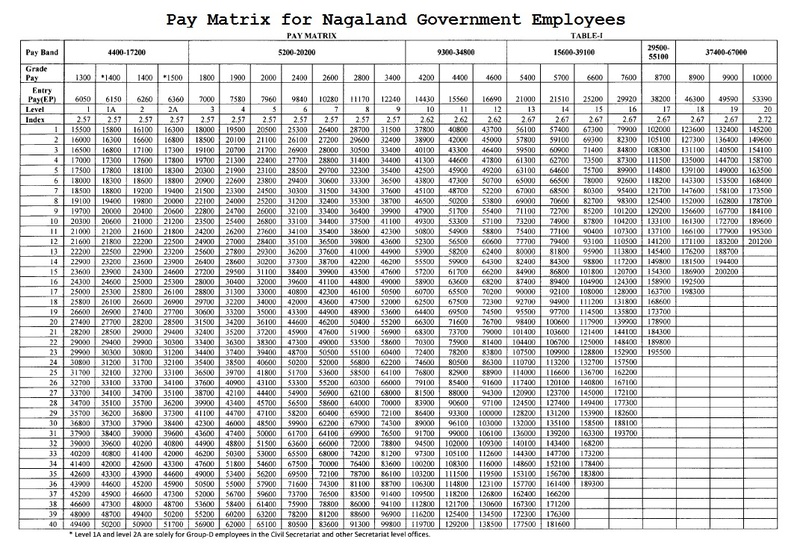 The pay matrix consists of two dimensions, (1) horizontal range and (2) vertical range. The horizontal range comprises of levels where each level corresponds to a functional role in the hierarchy and has been assigned the numbers. There are 20 levels in the new pay matrix. 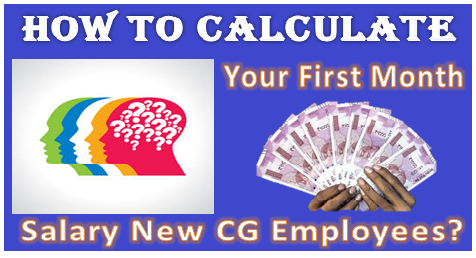 Each level corresponds to the pre-revised pay band and grade pay applicable to different posts. The vertical range for each level denotes pay progression within that level by way of annual increment @ 3 percent (rounded to nearest 100). 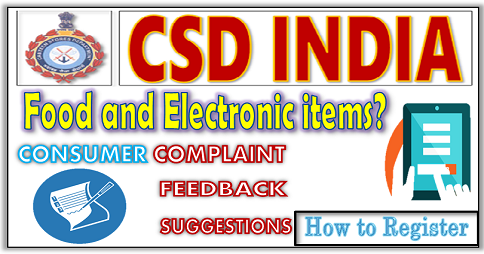 These are termed as span under each level. 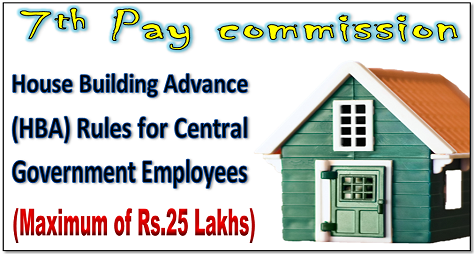 (iv) “Basic Pay” in the revised pay matrix means the pay drawn against each level as indicated in table-I but does not include any other type of pay like special pay, etc.